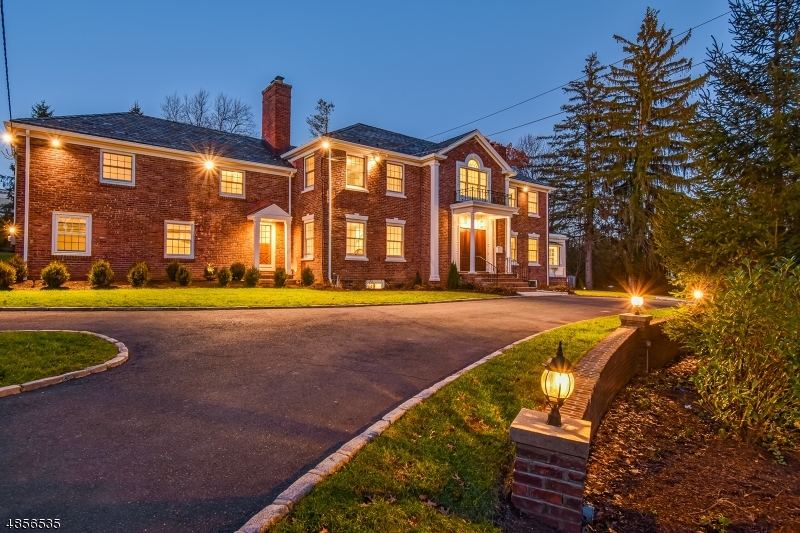 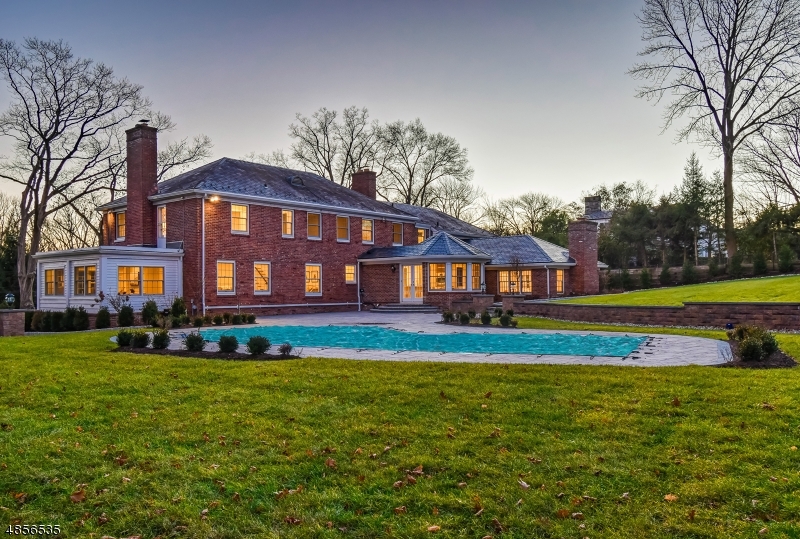 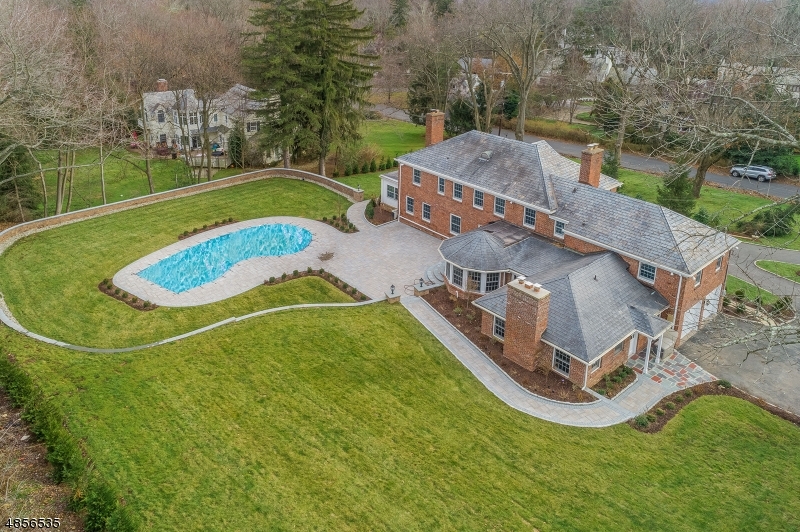 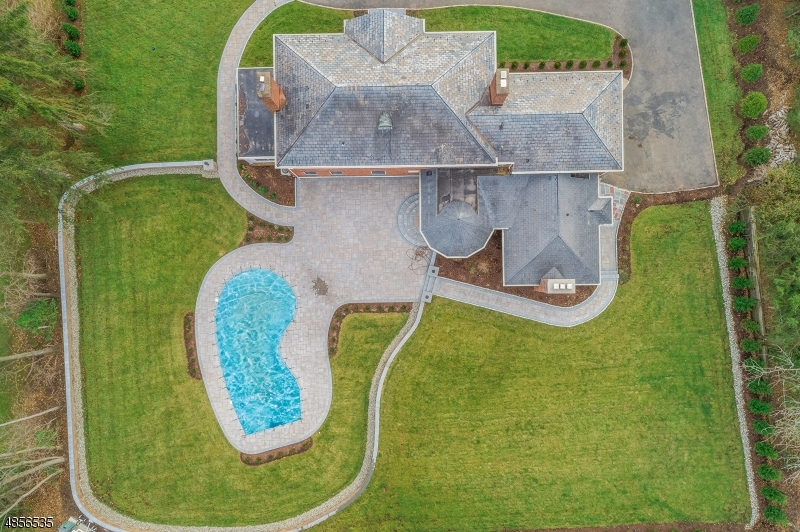 Ideally located on .94 acres of gorgeous property with a stunning pool, this classic all brick Colonial renovated to perfection in 2017! 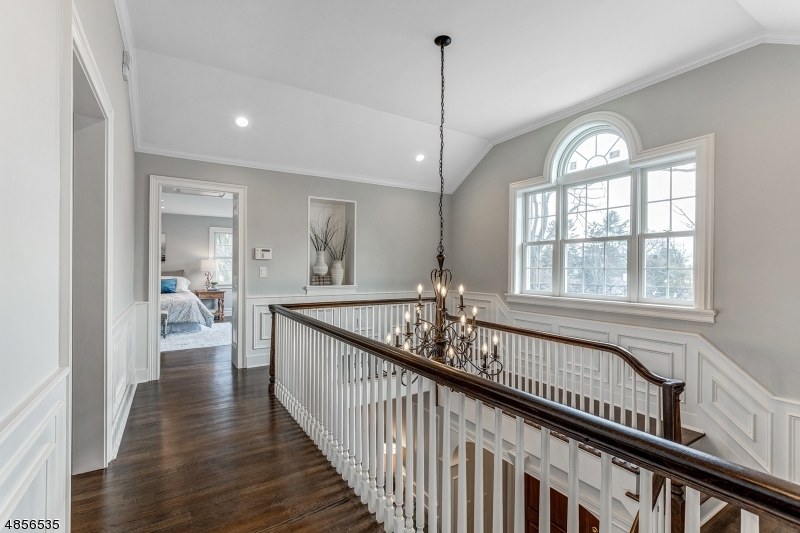 The front entrance leads to the grand 2-Storyentrance hall w/ elegant moldings & an open feel. 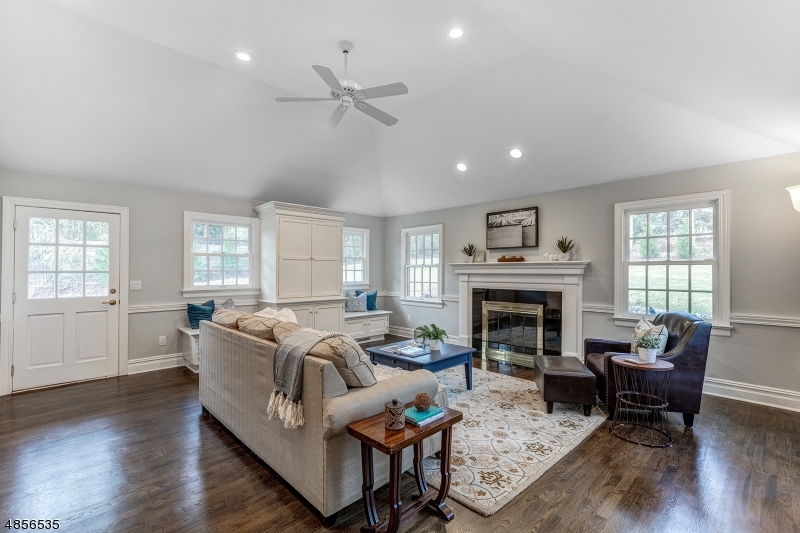 The living room has a stone fireplace & views of backyard. 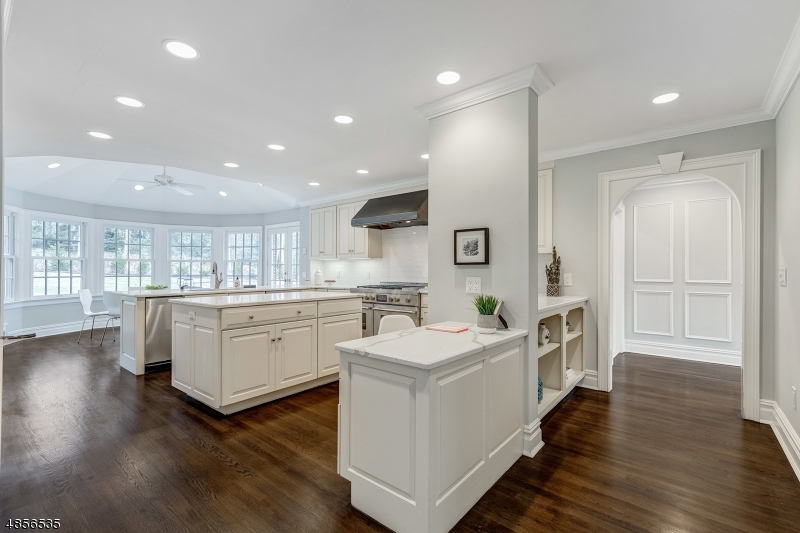 The impressive gourmet eat-in kitchen has custom white cabinetry, quartz countertops & walk-in pantry. 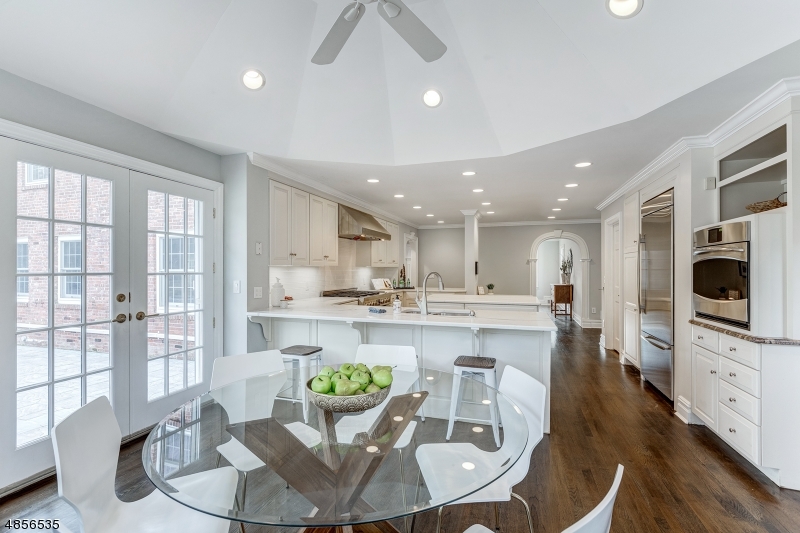 The eating area has vaulted ceiling, stunning views of gorgeous backyard. 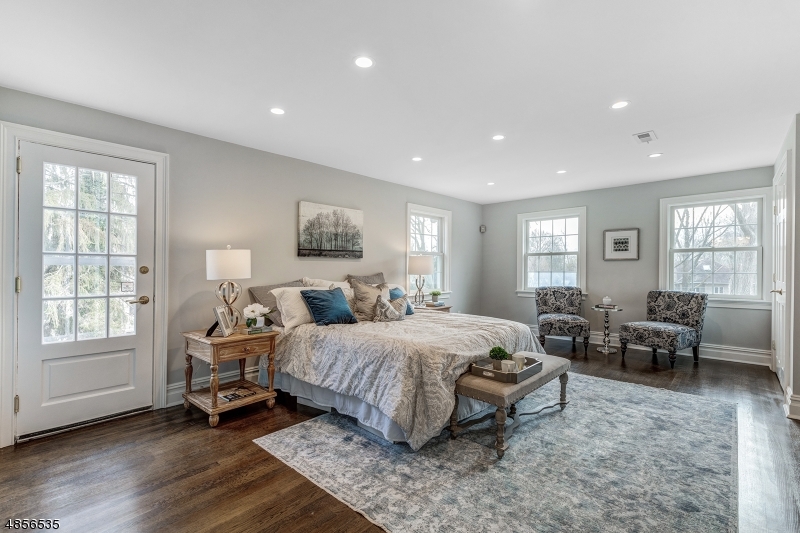 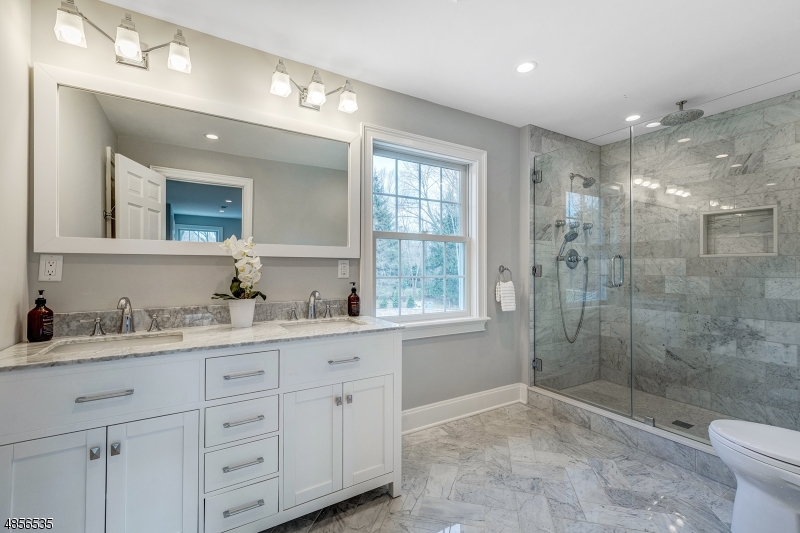 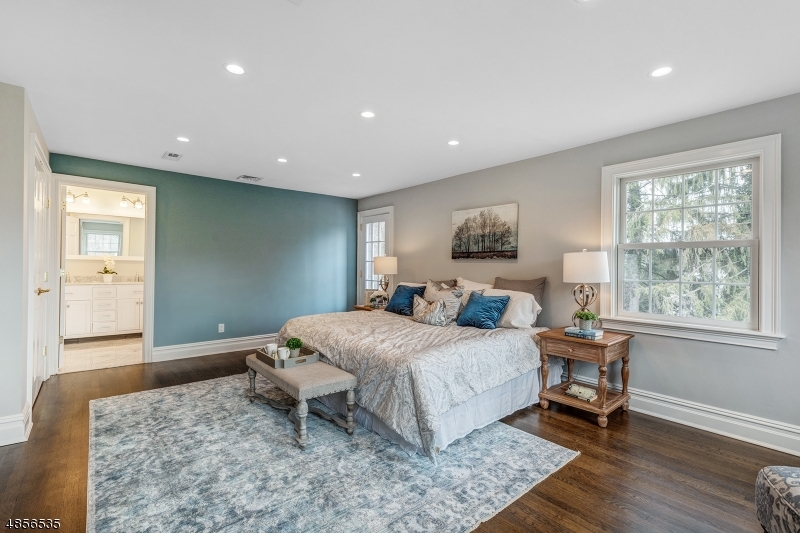 2nd floor features a luxurious master suite w/ 3 custom closets & new spa like bath & 5 additional bedrooms & 3 full baths. 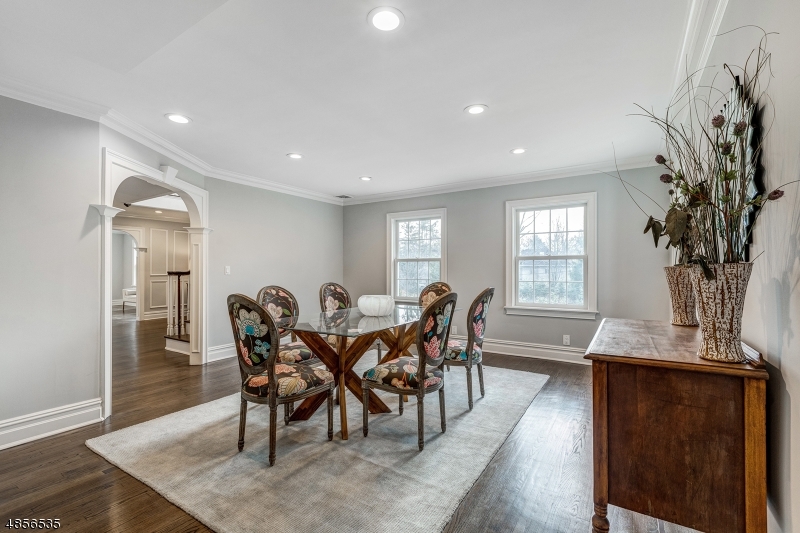 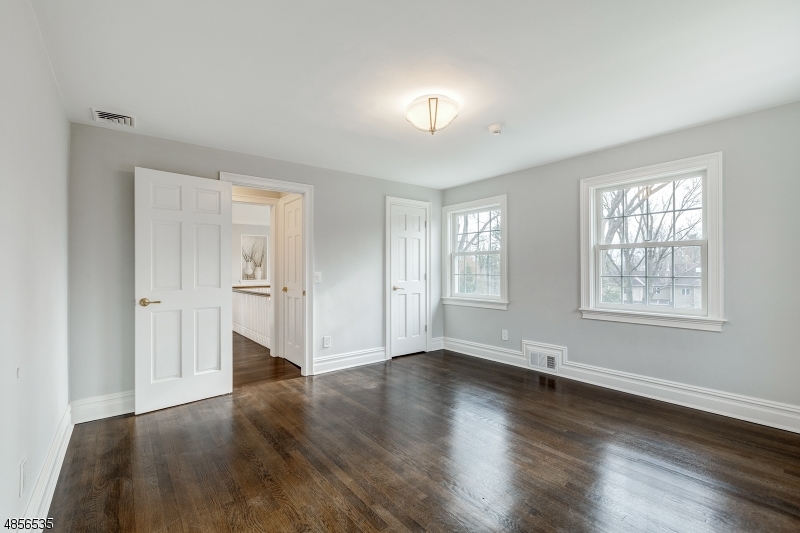 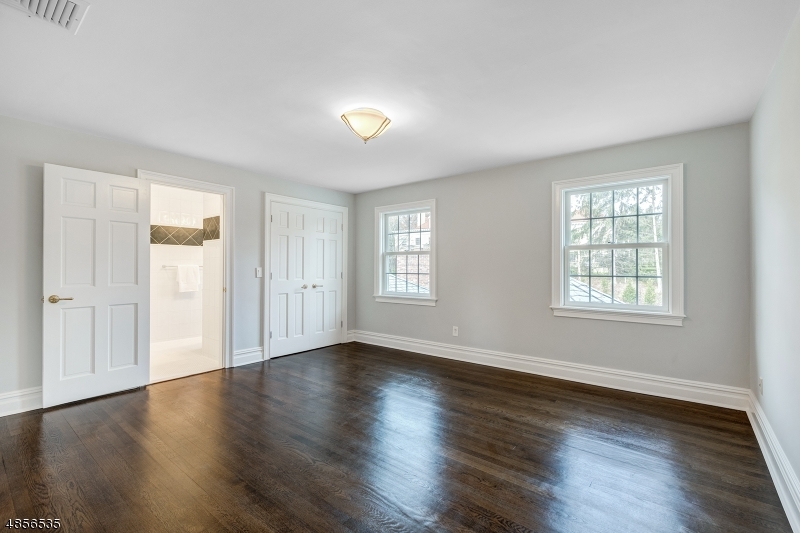 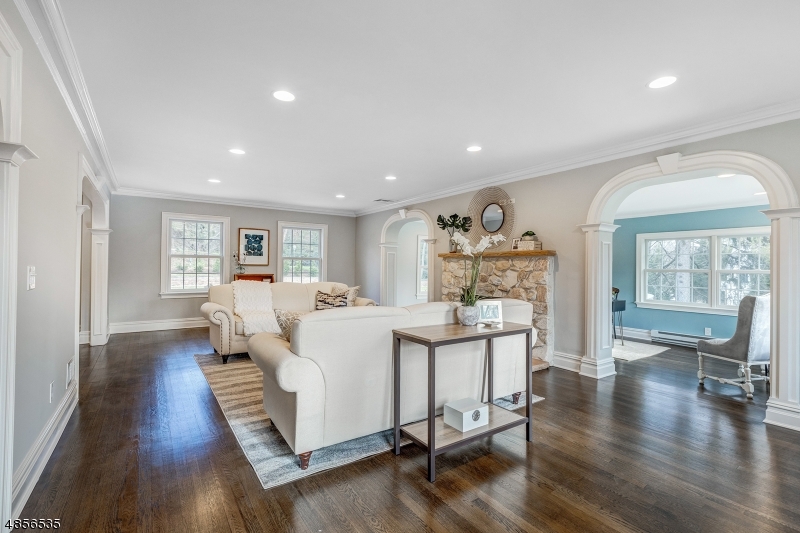 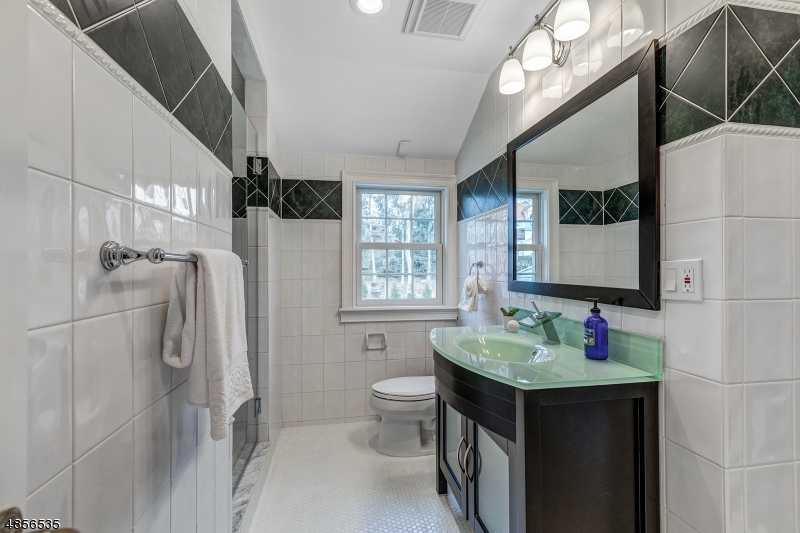 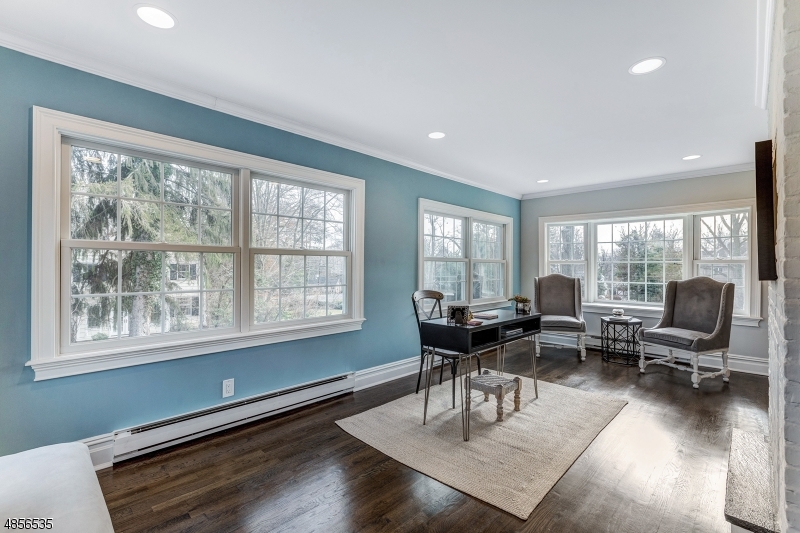 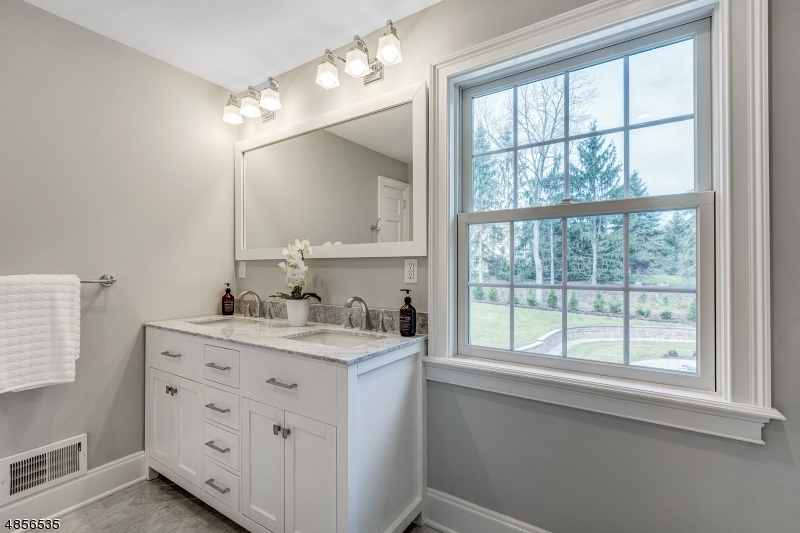 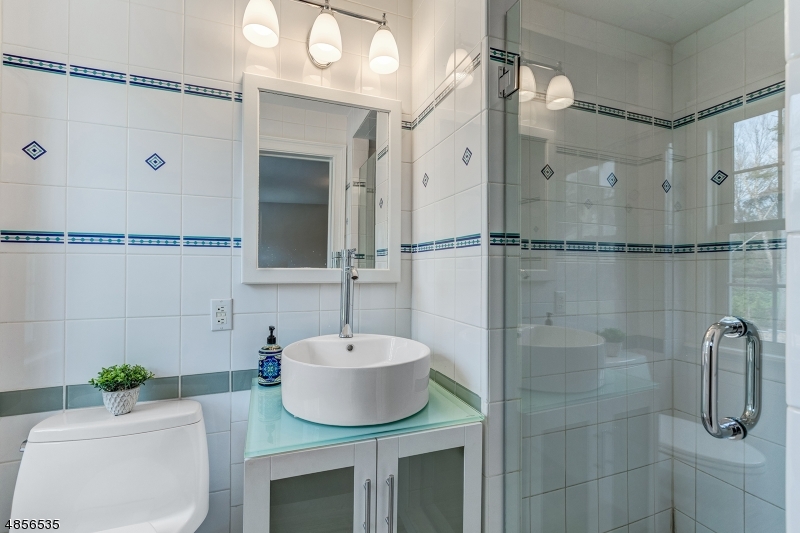 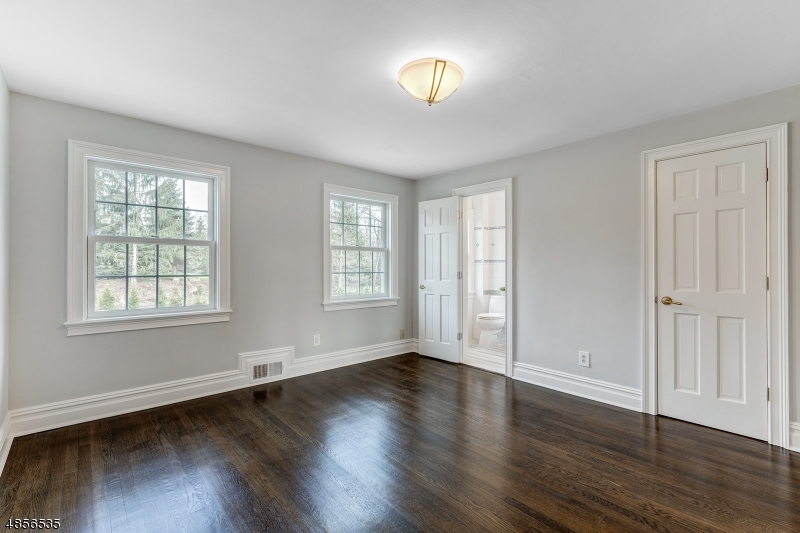 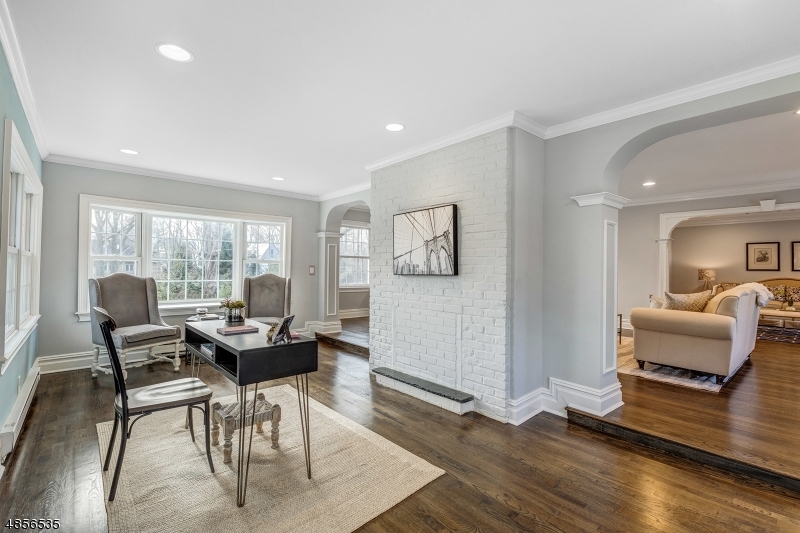 The location of the home is incredible, walking distance to both Short Hills & Millburn Train Stations, downtown Millburn (.8 miles) & top rated Millburn Middle School (.6 miles) & High School (1 mile)!